Investors should consider alternative investments like precious metals exchange traded funds to help diversify a traditional equities and fixed-income portfolio after an extended bull run. On the recent webcast, Outlook 2017: Investing in a Politically Volatile Landscape, Maxwell Gold, Director of Investment Strategy at ETF Securities, pointed out that global growth is picking up but will continue to remain pressured, especially after central banks’ spending sprees piled on ever growing debt levels. Global governments have also thrown out billions if not trillions of dollars into their economies, hoping that fiscal spending would stimulate growth. With the improved growth outlook, headline inflation is catching up with core inflation levels, and input costs are expected to rise as a result. Meanwhile, as equity valuations become stretched in a prolonged bullish market environment, Gold outlined the growing demand for alternative investments to hedge against potential turns. For example, real estate investment trusts, commodities and especially precious metals have exhibited low correlations to global and U.S. equities. “Low correlation to equity markets provides a core risk management tool for investors,” Gold said. 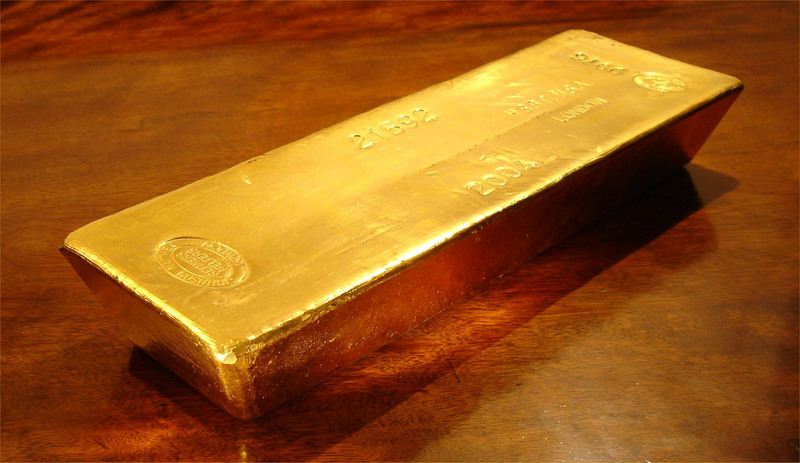 Precious metals are attractive alternative investments in the current market environment. In a survey of financial advisors attending the webcast, 48% indicated that they currently employed commodity ETFs in the portfolio as a way to hedge and diversify their portfolios. About 41% of respondents also showed that they plan on increasing allocations to commodity ETFs in the coming six months as well. Despite the Federal Reserve hiking interest for the first time in almost a decade with more to come in 2017, gold could continue to find support in the ongoing low-rate environment, Gold said. Silver remains attractively priced relative to gold prices, with the gold-to-silver ratio hovering near its historic average. Platinum is currently showing a discount to gold at a 40-year high. Meanwhile, palladium is being supported by historic high automobile sales and industrial demand – palladium is used in autocatalysts in the car industry.